Our beloved Bree font family is now ten years old. Celebrate with us as we take a look back and then grab the update! Everyone’s favourite upright italic is turning ten, and we have a few stories to tell about her. The Bree font family was released in 2008 by Veronika Burian and José Scaglione, and since then has seen quite a few successes. But do you know how it started? The secret was that it wasn’t a font — yet. So, from repeated requests for our logo’s font and with some encouragement from other trusted sources, the logotype’s eight different letters were expanded into the Bree font family. Five roman weights were released first, followed quickly by the obliques that year, and a few more weights were added in 2013. Bree isn’t the first upright italic, but it has certainly been one of the most popular over the past decade. TypeTogether was an early supporter of the digital type revolution that made it simple to put real fonts on websites, such as with Typekit (now Adobe Fonts). 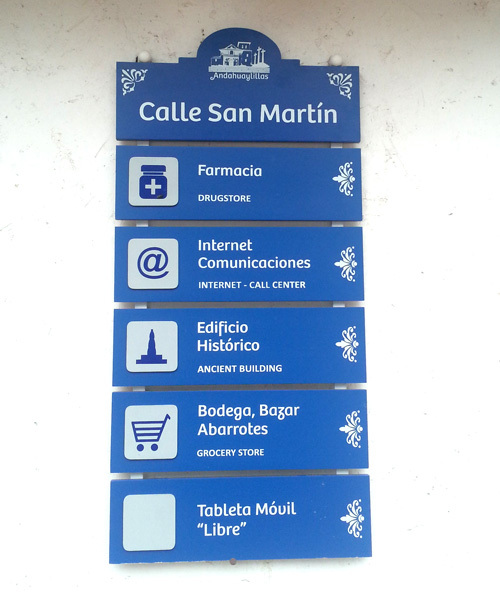 Bree quickly became widely used in digital formats and still continues its popularity today. Its easily recognised forms and spry personality caught the eyes of many around the world. 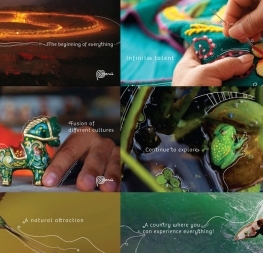 With a few choice modifications, Bree became the voice to attract tourism in Perú. 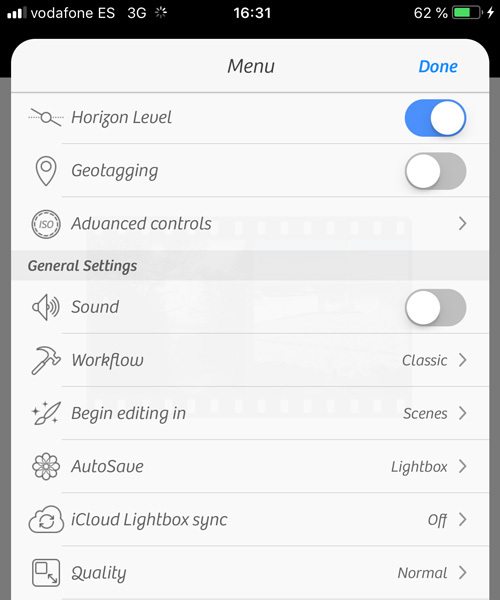 The Camera+ photo app used Bree Oblique from the start, becoming the top app of its kind and, of course, praised for its pixel-perfect UI. Oprah used Bree for a while in various formats, as did Breast Cancer Awareness in the US, several editorials, and companies looking for an approachable and memorable wordmark. The bottom line is Bree has proven itself a master of the digital and printed world. 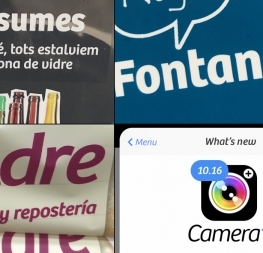 Bree used as headline font in the Czech theater news. 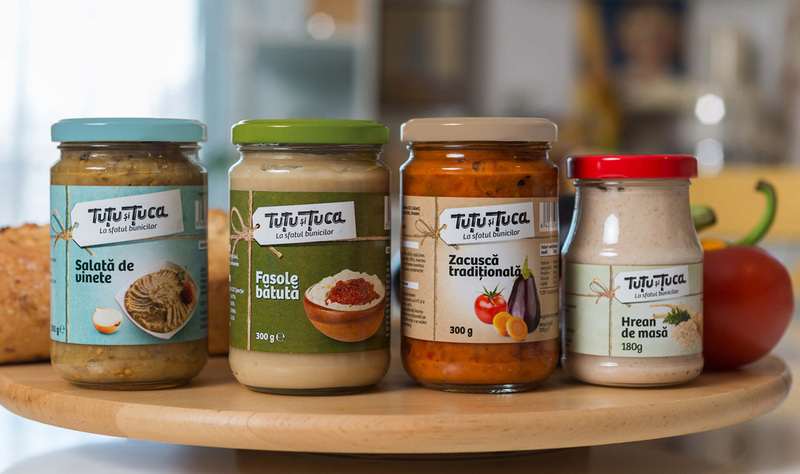 Bree used in the Romanian food product series, Tuțu and Țuca. Beyond the normal successes, Bree was used in a few situations that brought a smile to our face. Indeed we have created a separate blog entry with random encounters of Bree in the wild. This is an ongoing endeavour. 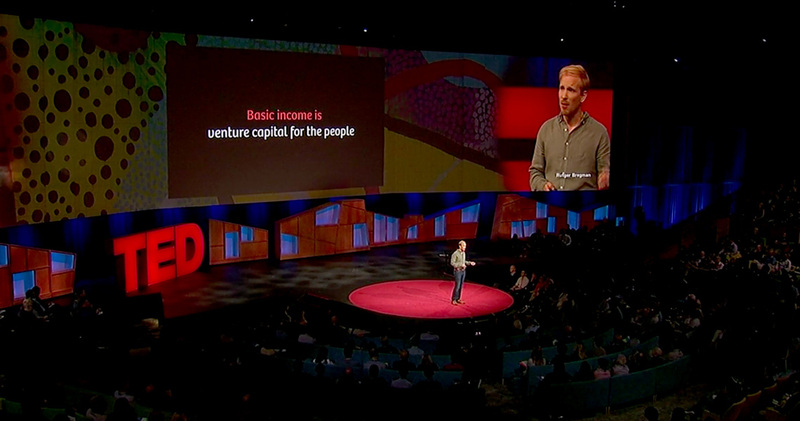 Bree used in all slides in TED talk by professor Rutger Bregman. Other designers recognised Bree’s importance and uniqueness among the type landscape and had a few nice things to say about it. Some of the best typefaces are hybrid typefaces. Bree is an excellent hybrid: a fusion of a sans-serif roman and italic, of flexibility and individualism. Based on the Type Together logo, it has been their signature typeface for years. A decade later its unique personality continues to stand out. Part of a growing, multicultural tribe of hard-working families, Bree still is “that special face”. Distinction meets joy to produce one of the most remarkable branding fonts of the last decade. Bree has a charming open personality, a great font to achieve a wide and yet coherent variety of tones. 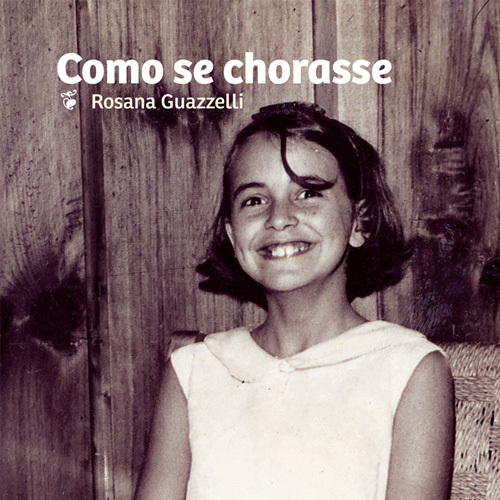 The upright italic is highly distinctive by its playfulness and fluency. On the other hand, the alternate characters communicate with clarity and warmth at the best sans serif standards. Bree is a humanist font in its most literal connotation. 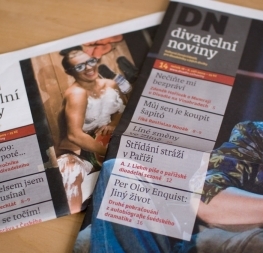 Ten years ago, our studio was commissioned to design Czech theatre bi-weekly Divadelní noviny. We tried Bree for headlines and soon it became clear this was an excellent choice. Bree is not only very legible, it also gives the newspapers their unique and distinctive character. And after ten years it still looks fresh! What can I say about Bree? It is one of the most beautiful fonts with which I’ve had the privilege of working. I had the opportunity to see it when it was still in its sketching stage. Even then I could already see that this fascinating typeface would leave its footprint on the world of typography. Now for the great news: Bree is getting a massive update today! For anyone with a previous licence of Bree, we are giving you a FREE update to the entire family. So what’s new? 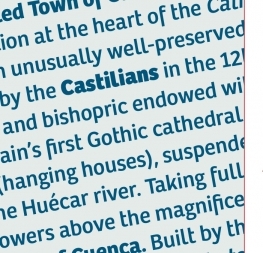 A few shapes have been updated or added (the ‘k’ and German capital ‘ß’), two entirely new weights have been added (Book and Book Italic), spacing has been perfected, and Vietnamese is now supported (download this PDF for details). More than that, we are now releasing Bree in Cyrillic and Greek… and, drumroll please, the variable font format! For those who have the complete Bree family, the Latin update is free and the Greek and Cyrillic can be gotten at an extreme discount. This basically means we’re releasing almost four new typefaces for the cost of a smile. 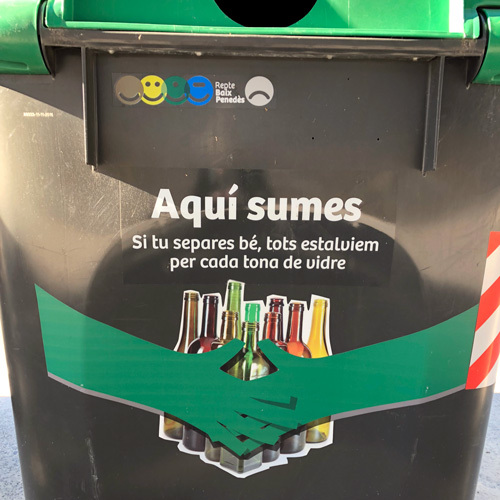 Grab yours right now (the fonts and the smile)! Sign in to your account and go to the My Purchases section to get Bree’s massive update.